Airport transfers have to be fun and enjoyable, without any stress and anxiety. Reserve Charlotte airport transportation for a safe, on time, ride to and from airport. Charlotte Limousine is committed for luxury airport transfers, full of fun and convenience. Call us at (704) 231 9313 to make a booking. Do you know the best part of Chauffeured driven luxury limos airport transfers by Charlotte Limousine? You ride stress-free, on time, in one of the best vehicles to give a luxury feeling. It’s more than just airport transfer, it’s all about getting yourself pampered while you drive in a well-maintained, luxury limo. Our professional Charlotte chauffeurs are courteous to take care of all your needs, help you to and from airport, safely, on time. Our chauffeured transportation offers airport transfers for individuals, families, and corporate groups as our fleet has limos for every group size. Leave the details of travel such as pick up and drop destinations, number of travelers and date of travel at the time of booking to help us manage every aspect of your travel. Our Charlotte airport transportation service is more affordable than you probably think. Charlotte Limousine provides an efficient way to transport you and friends around town. Our large fleet allows you book the limo that fits your need while providing ample space for luggage. While you sit in comfort, our chauffeurs drive you to the destination without leaving you anxious to reach on time. They reach your hotel or home to pick you up on time, eliminating every potential trouble associated with getting you to the airport. If you are arriving at the airport, our chauffeur will pick you up from the baggage area and drive to your destination through reliable transportation service. Specialized in Limousine Service Charlotte NC Areas. 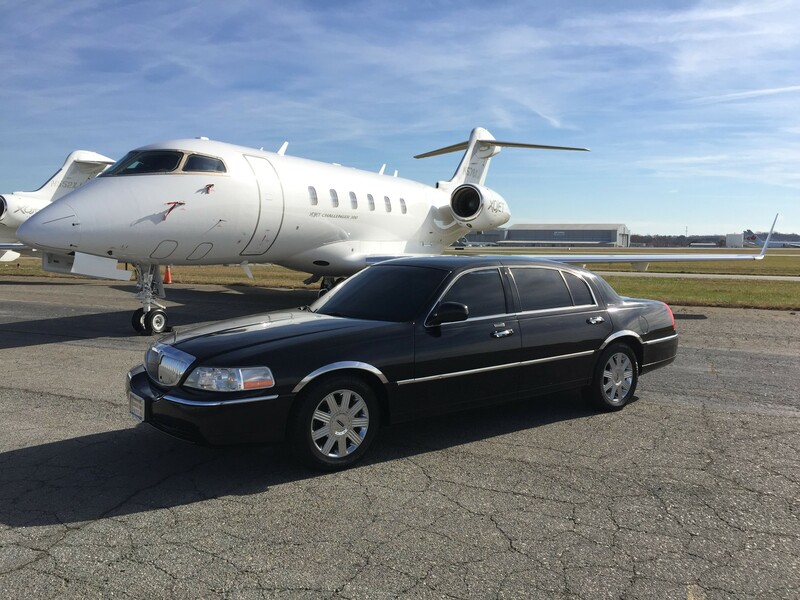 Charlotte Limousine specializes in airport transportation. A limousine trip to whenever you are going will happen exactly the way you want. A first-class experience that was initially associated with only rich and famous is now yours. Know everything about Charlotte airport transportation service and package by Charlotte Limousine. Call at (704) 231 9313.